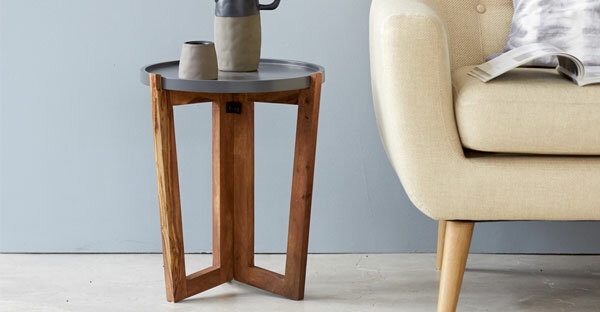 Looking to buy stylish and functional Side Table online? Check it out our entire selection of Indian End Tables that are excellently built and serve you for a long time. Stylish and Functional, you’ll find the perfect Indian End Tables to not only provide you space for magazines and drinks, but also create a cohesive design aesthetic in your living room.